When you have an ant invasion, you’ll try just about anything to get rid of them. A quick internet search will come up with hundreds of at-home solutions you can try. 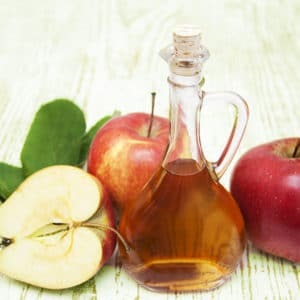 So, what about apple cider vinegar? Here’s the scoop. Unfortunately, apple cider vinegar likely won’t stop your ant infestation for good. Stop Ants at the Source. 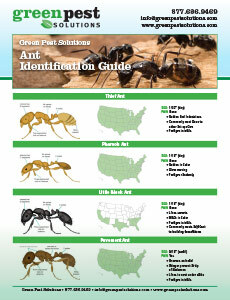 Call Green Pest Solutions to Eliminate Your Ant Problem. If ants have invaded your abode, contact Green Pest Solutions right away. We’ll happily come survey the problem and come up with a solution and a safe treatment program that works for you and your family. 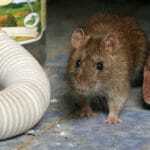 Call our team at Green Pest Solutions today at Green Pest Solutions.